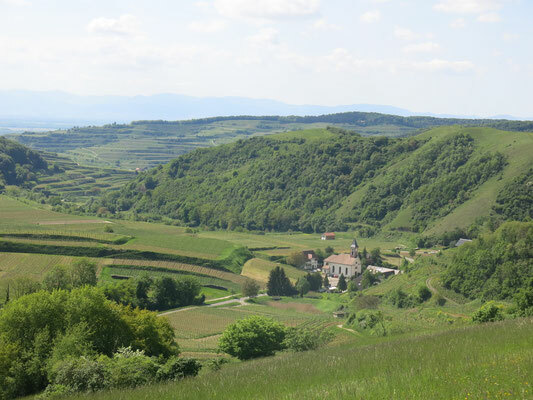 The Kaiserstuhl is one of the warmest parts of Germany. Due to the mild climate you can find a lot of botanical rarities, such as pasqueflowers and wild orchids. 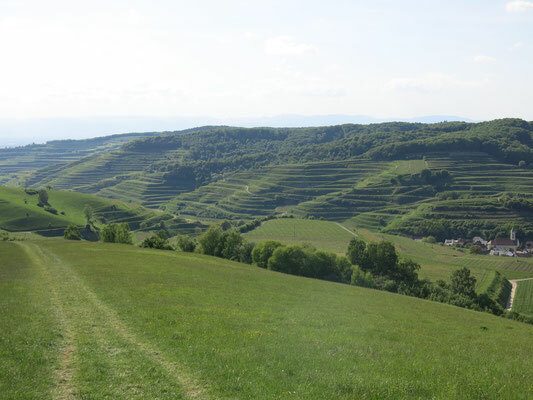 The landscape is characterized by terraced vineyards, where wine and vegetables are cultivated. After a hiking or cycling tour, you can relax in one of the numerous wine taverns. After that tour you could relax in the Vita Classica in Bad Krozingen.